This gorgeous neighborhood is laden with some of Wellesley's most elegant and stately homes. Encompassing much of what is known as the Cliff Estates an area that was primarily developed around the 1930's, the houses are typically spread out and situated on more sizable lots, typically a half acre or more. The houses tend to be set back along long winding roads. Easy access to Rt. 9. Search Homes in bordering School Districts of Bates and Sprague. 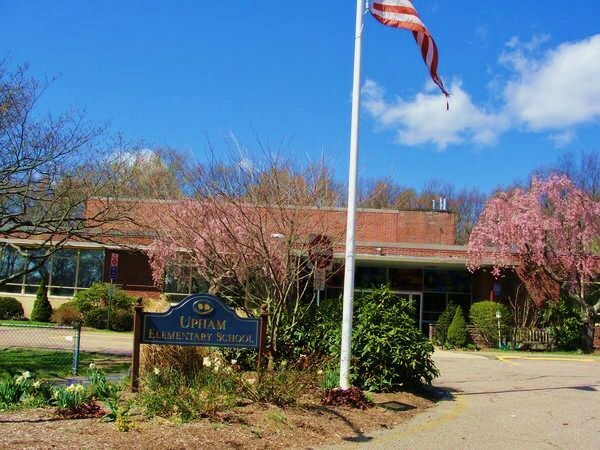 Search Homes for Sale in the Upham School District.